Kevin explains the EYES OF EXPERTS technique. Kevin explains the CATEGORY STEALING technique. Kevin explains the THINK INSIDE THE BOX technique. Kevin explains the FOUR CORNER WALKABOUT technique. Kevin explains the OUTLIERS technique. Kevin explains how not to let your ideas be PECKED TO DEATH BY DUCKS. Kevin explains how to TRAIN YOUR DEPTH MIND. 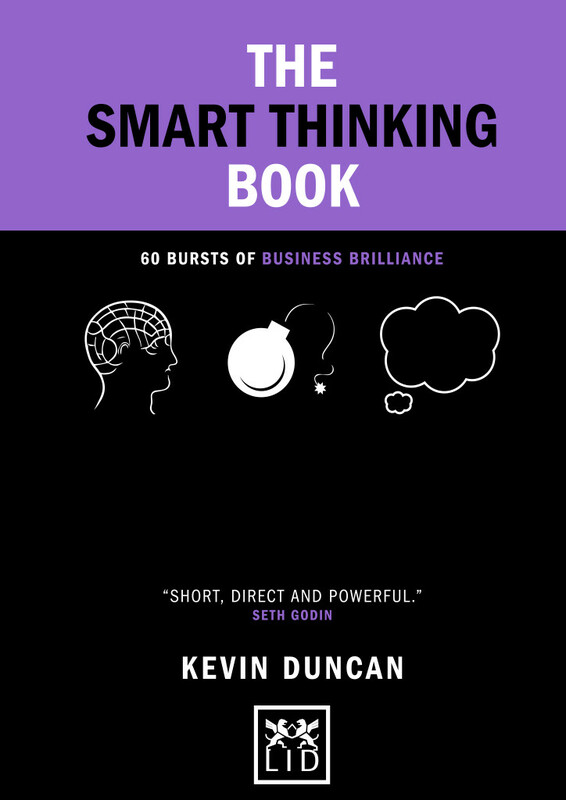 Listen to Kevin Duncan, author of the WHSmith Number 1 Business Bestseller ‘The Ideas Book – 50 ways to generate ideas more effectively’, talk about how ideas are the fuel of business – it only takes one good one to make a difference! 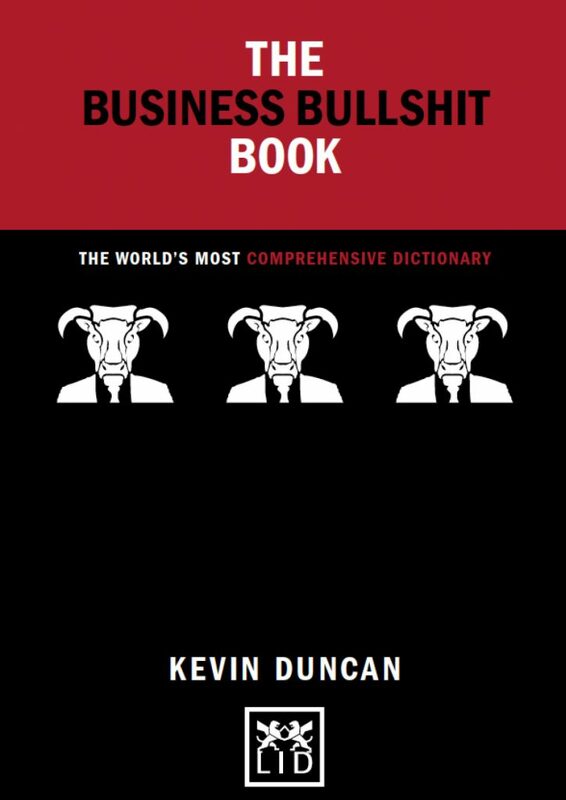 This is an excellent, succinct book. The flow from Preparation through to Enactment is logical but delivered engagingly. There are certainly quite a few approaches and models that I intend to experiment with and, hopefully, add to my workshop armoury. It’s also refreshing to read a book that explicitly states that good ideas don’t come from everyone and that it’s often a good idea to try to develop new thinking inside, rather than outside of the box! Few of us are blessed with the gift of creativity. Still fewer of us have any idea how to start when told to go away and come up with a new idea for something. This book really should have “DON’T PANIC” embossed on the front. It will lead you gently and effortlessly from A to somewhere entirely different. And you will enjoy the ride. Generating great ideas is the new competitive advantage in a digital world where anything is possible. Kevin’s bite-size techniques are practical and immediate, unlocking the creativity that lies within. 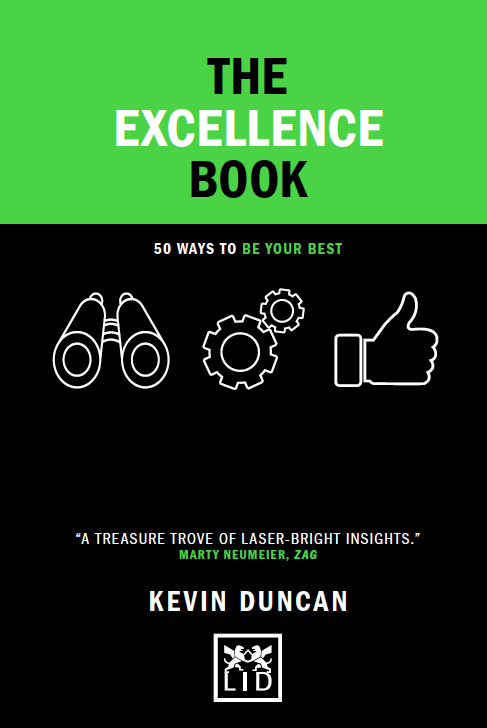 Free up your time and energy, and depart from the day to day and dive into Kevin Duncan’s new book. 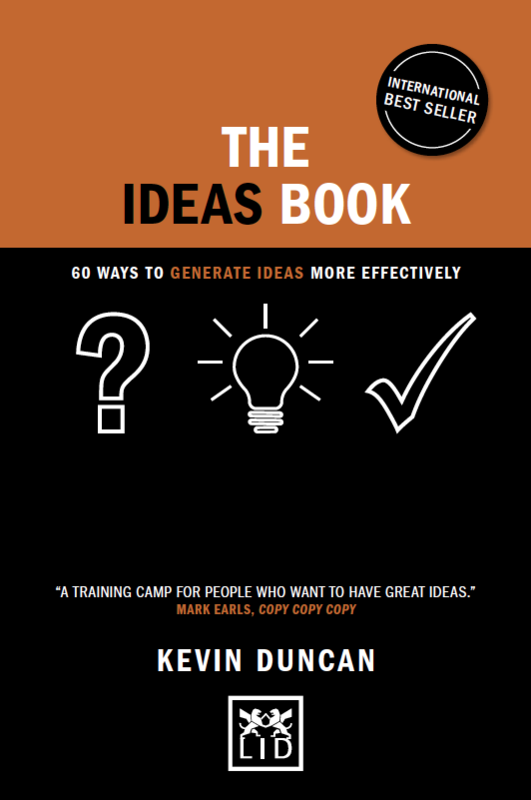 The Ideas Book reminds you to be constantly curious, to engage your senses in new ways and to test out the approaches offered in each phase of the idea generation process. The result will awaken your mind, and hopefully drive you to stop and challenge the mundane habits that we all fall into that censor our thinking and reduce the opportunities for the new and whacky. I have spent many years working with teams to brainstorm ideas, teach new techniques and narrow down and filter to find the best idea. 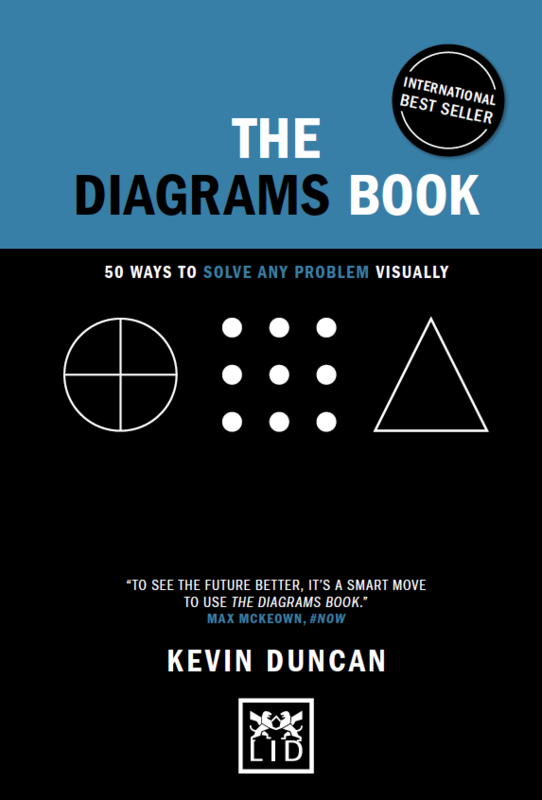 This book collects and captures each step of the process in one handy location, provides you with a quick visual snapshot and clear instructions for each technique, and will ultimately become your trusted idea guide to keep in your back pocket or bag at all times. This is like a training camp for people who want to have great ideas. 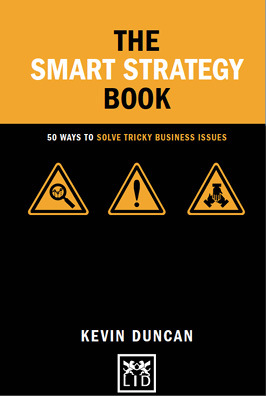 Packed full of practical and proven ideation techniques honed from 30 years at the sharp end. 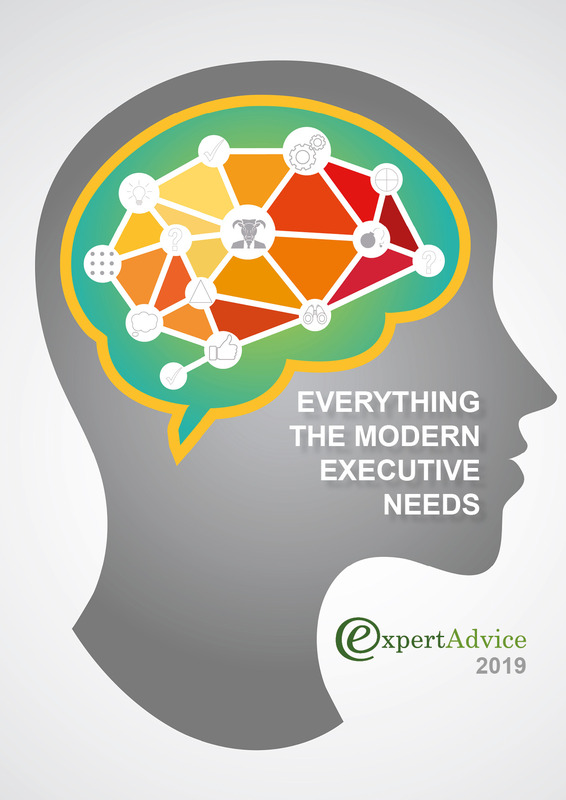 He’s managed to boil down many of the essential tools and routines that help you to have good ideas.